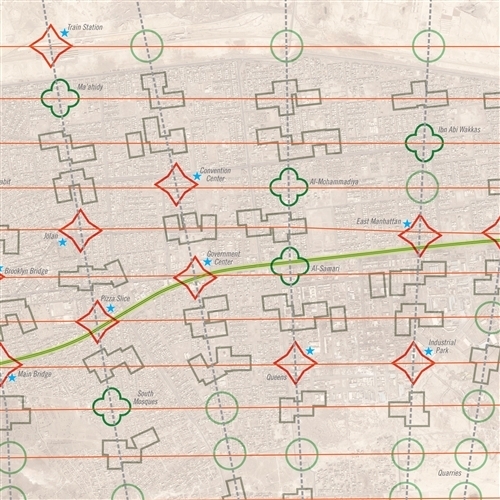 Fallujah, 2004: City Fighting in Iraq is a solitaire wargame system covering the Coalition fight to retake the city of Fallujah from Iraqi insurgents in 2004. This led to two battles, the first in April and the second in November. These became some of the biggest engagements of the Gulf War. 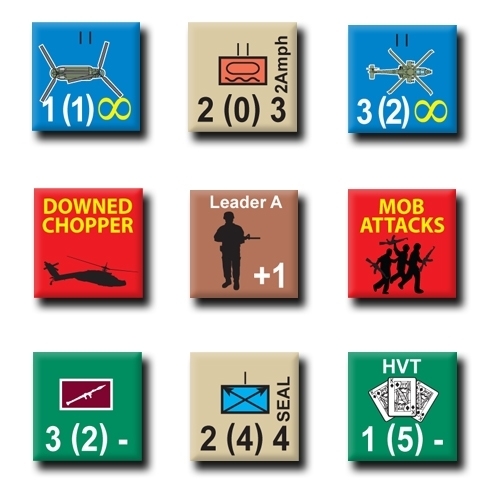 The player controls Coalition forces while the game system controls the Opposition forces (the Insurgents), known in the game as OPFOR. 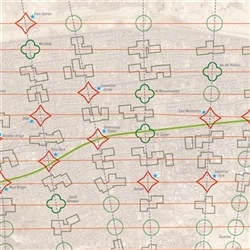 This game includes scenarios for both battles for Fallujah, as well as a scenario allowing you to fight the entire campaign.